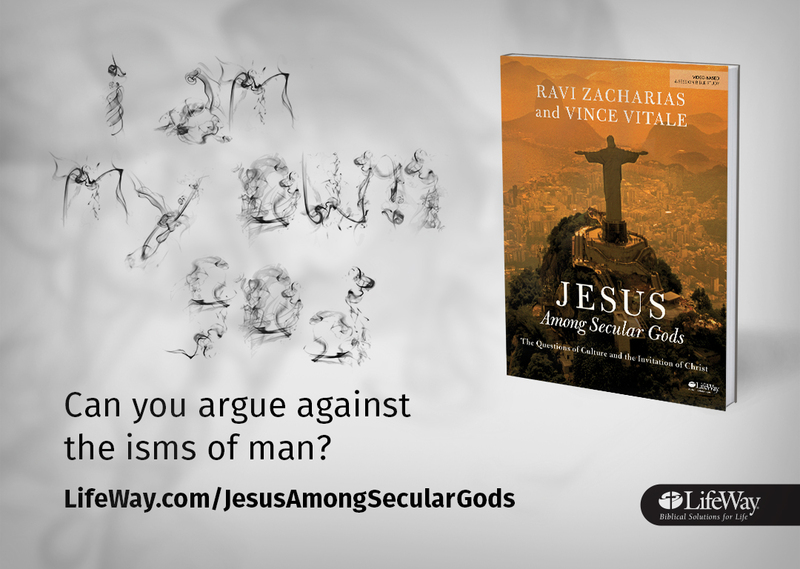 Develop confidence in challenging the philosophies and worldview of the day with the absolute claims of Jesus. Be better equipped to respond to difficult questions posed by unbelievers. Learn to competently counter cultural challenges while sharing the Christian faith. 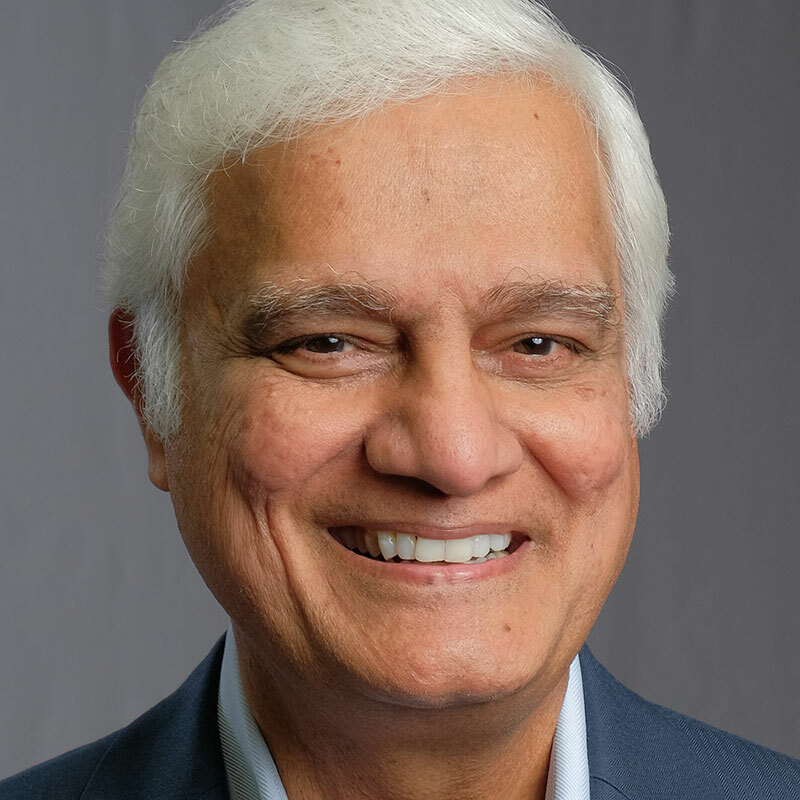 Ravi Zacharias is the founder and president of Ravi Zacharias International Ministries (RZIM). 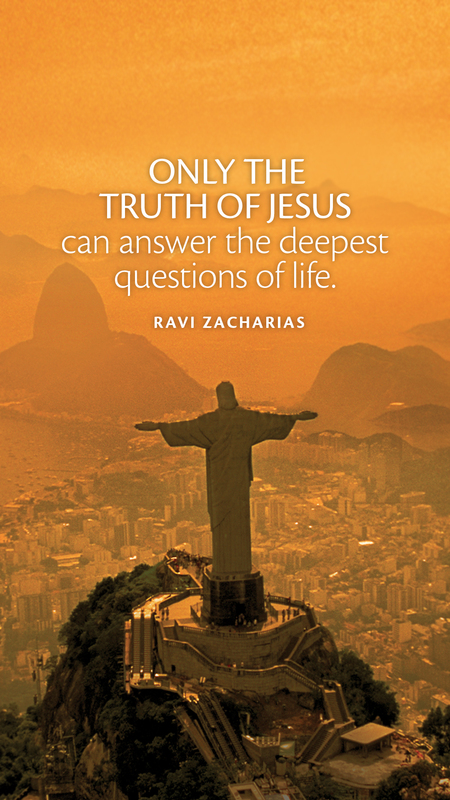 For forty-five years Zacharias has spoken all over the world in scores of universities, notably Harvard, Dartmouth, Johns Hopkins, and Cambridge. He has addressed writers of the peace accord in South Africa and military officers at the Lenin Military Academy and the Center for Geopolitical Strategy in Moscow. At the invitation of the president of Nigeria, Zacharias addressed delegates at the first annual prayer breakfast for African leaders held in Mozambique. Zacharias has direct contact with key leaders, senators, congressmen, and governors who consult him on an ongoing basis. Born in India in 1946, Zacharias immigrated to Canada with his family twenty years later. 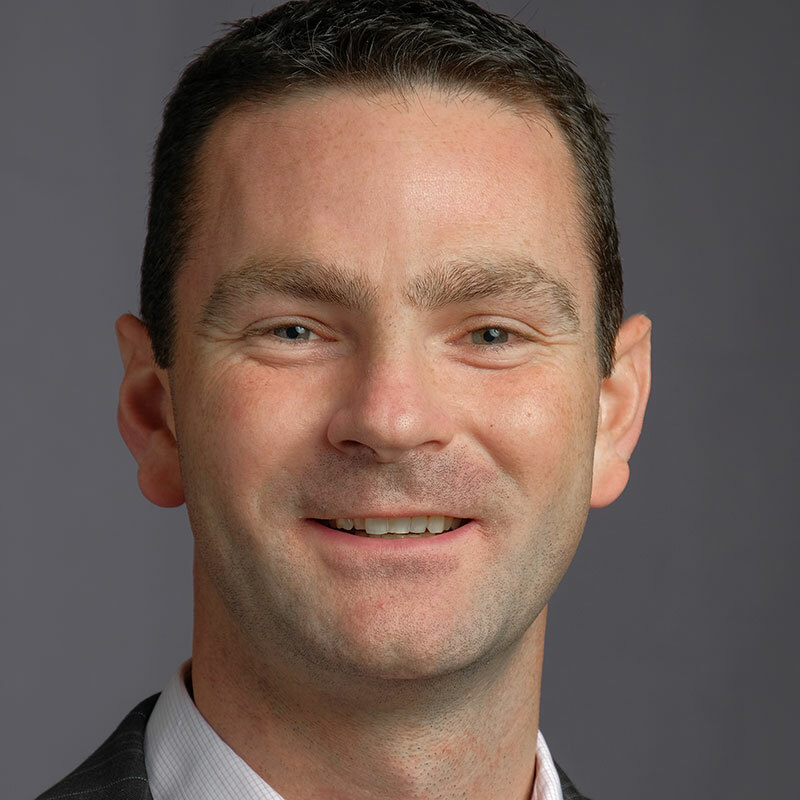 While he was pursuing a career in business management, his interest in theology grew; subsequently, he pursued this study during his undergraduate education. He received his master of divinity from Trinity International University in Deerfield, Illinois. Well versed in the disciplines of comparative religions, cults, and philosophy, he held the chair of evangelism and contemporary thought at Alliance Theological Seminary for 3 /2 years. 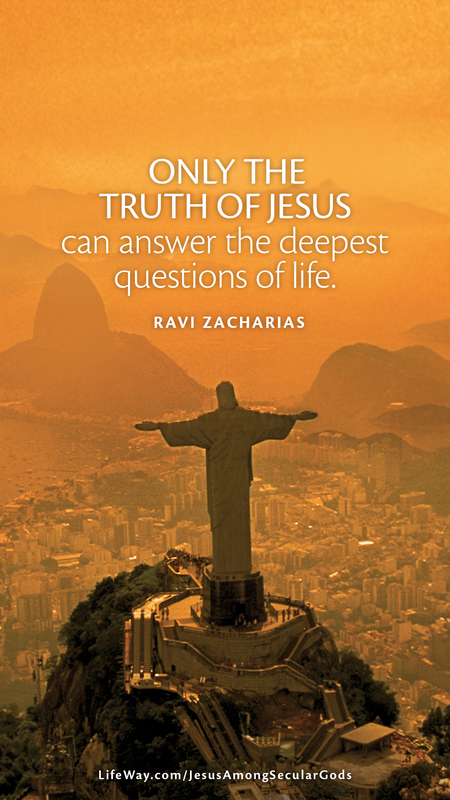 Zacharias has authored or edited more than twenty-five books. Zacharias and his wife, Margie, have three grown children. They reside in Atlanta. Vince Vitale is the director of the Zacharias Institute. He was educated at Princeton University and the University of Oxford, and he later taught philosophy of religion as a faculty member at both of these universities. It was during his undergraduate studies in philosophy at Princeton that Vince took an unexpected journey from skeptic to evangelist. He then completed masters’ and doctoral studies at Oxford. While researching at Oxford, Vince developed a new response to the problem of evil. This response, termed the nonidentity defense, is discussed in Vince and Ravi Zacharias’s book Why Suffering? Finding Meaning and Comfort When Life Doesn’t Make Sense. 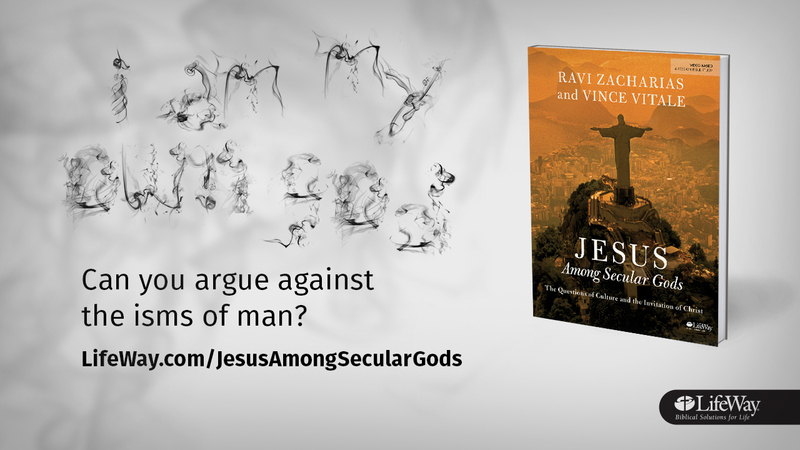 In 2017 Vince and Ravi released a second coauthored book, Jesus among Secular Gods: The Countercultural Claims of Christ. Vince has commended the Christian faith at many universities, including the University of California, Berkeley; Johns Hopkins; Carnegie Mellon; Princeton; Oxford; and Cambridge. He has also spoken at Google headquarters and Passion City Church. Vince is married to Jo, who also works with RZIM as the dean of studies for the Zacharias Institute. 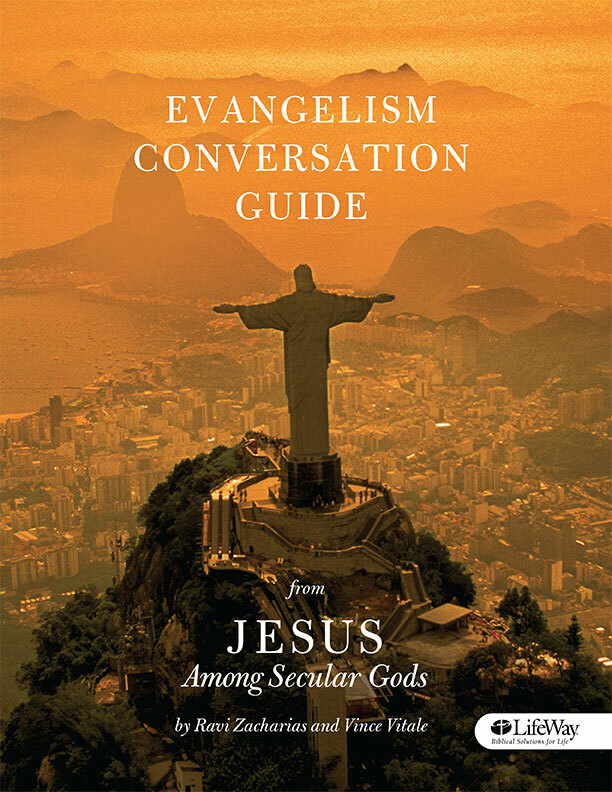 Get a firsthand look at Jesus Among Secular Gods with two free session previews of the Member Book. Download it, check it out, and even try it in your groups. 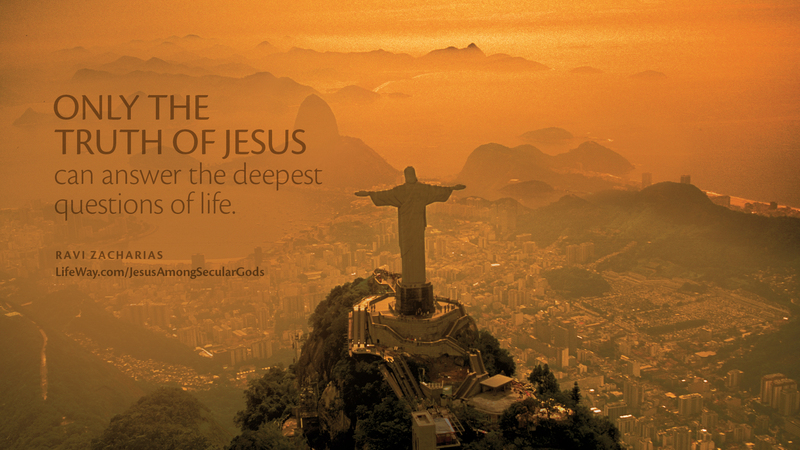 By signing up, you agree to receive information regarding Jesus Among Secular Gods and other LifeWay resources.